Learning, Certification and Recognition Packaged at #Sappio! 100% #Pass in the First Attempt at #RHCE in Red Hat #OpenStack (#EX310) examination. 100% #Pass in the First Attempt at Red Hat Hybrid Cloud Management (#EX220) certificate) examination. 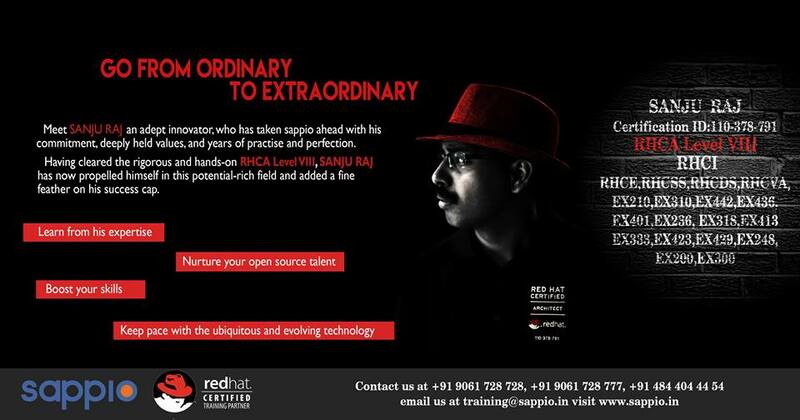 Red Hat Certified Training Partner with All Instructors as Red Hat Certified Architects (#RHCA). 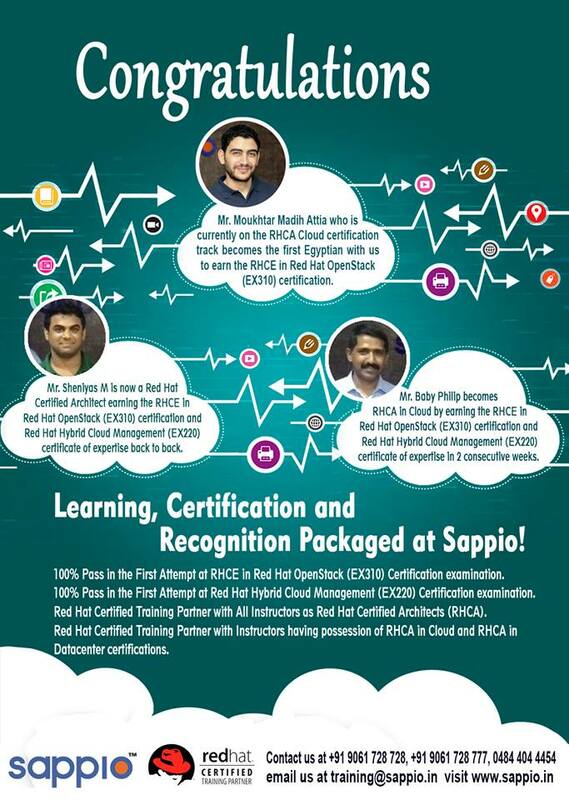 Red Hat Certified Training Partner with Instructors having possession of RHCA in #Cloud and RHCA in #Datacenter certifications. 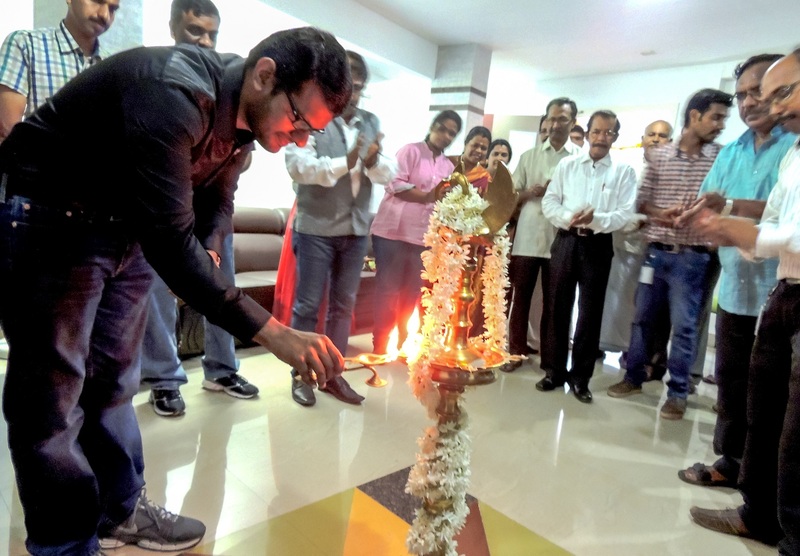 The news of your achievement has come as a great delight to all of us here. 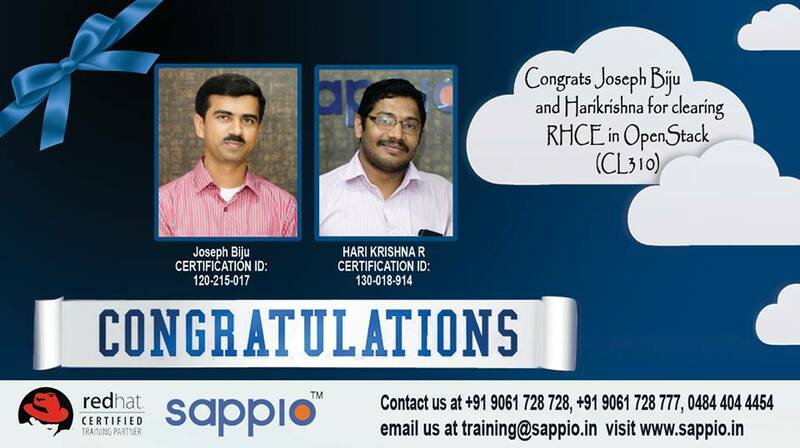 Congrats Joseph Biju & Hari Krishnan for Achieving CL310. All your hard work, commitment, and practice have paid off. 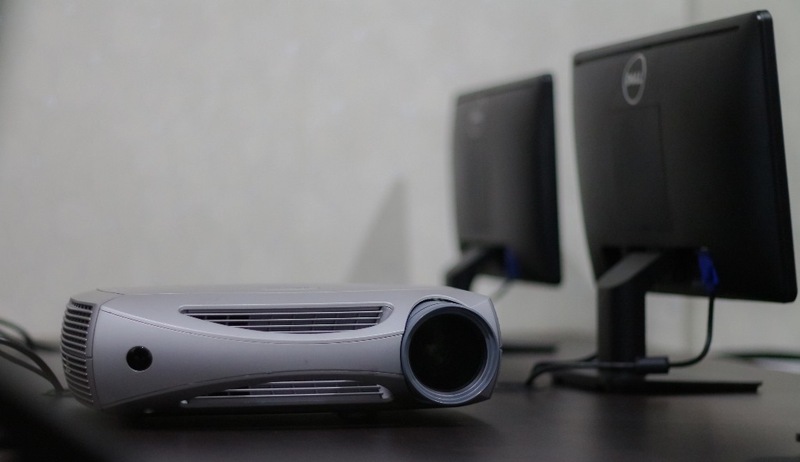 IT industry is one that continues to grow and evolve as new innovations are developed. The pinnacle of expertise, The Red Hat® Certified Architect program is continuously improving to accommodate these demands to make sure that our certified professionals exceed the standards of today’s market. Part One: RHCA: What does it mean to be a RHCA? Two years ago in 2014, we made some changes to the program in order to accommodate the numerous additions to our product and certification portfolios. We moved from a prescriptive approach — earn these specific credentials to earn RHCA — to a more flexible one in which individuals could choose the specializations that could provide the most benefit to their organizations and their own careers. Additionally, we introduced RHCA Level II, which we discussed in the first post of this series. 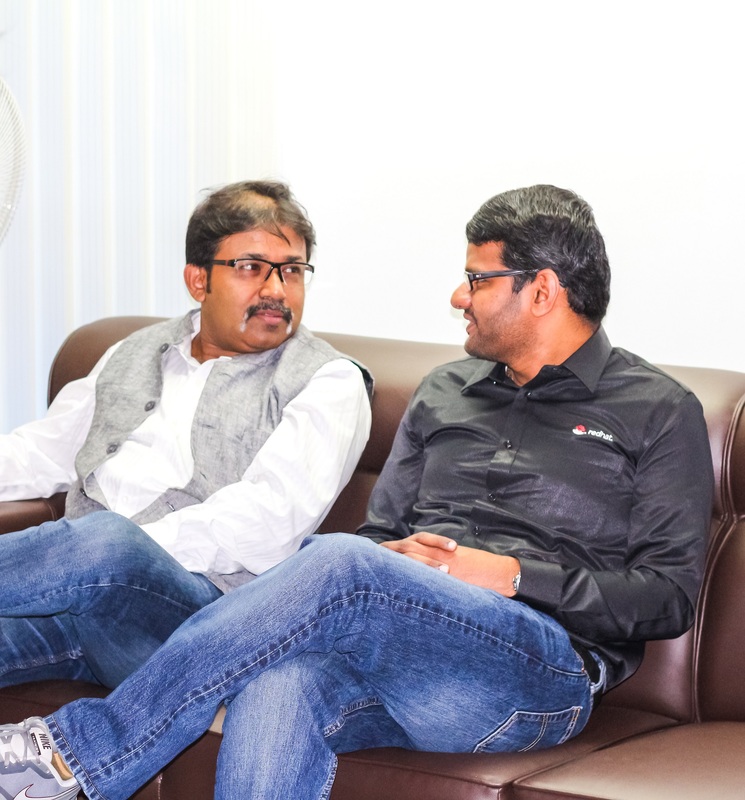 Last year in 2015, we expanded the reach of RHCA further to include enterprise application developers skilled in the technologies of our expanding middleware portfolio. We made some other changes as well, including our renewal policies, which will be covered in fourth and final post of this series. This year, we introduced a new concentration: DevOps. 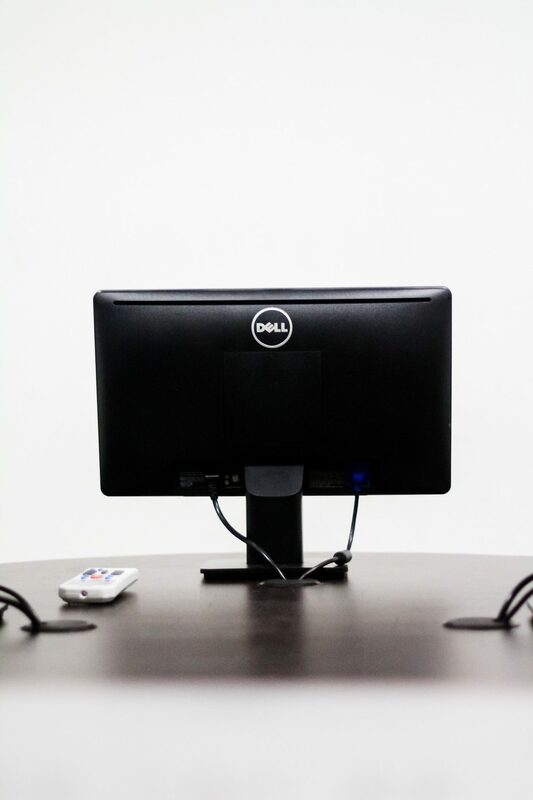 To earn this concentration, you must have skills in container and configuration management and automation, covering OpenShift by Red Hat, Ansible, and Puppet. All Red Hat certifications are considered current for three years from the date they are earned. 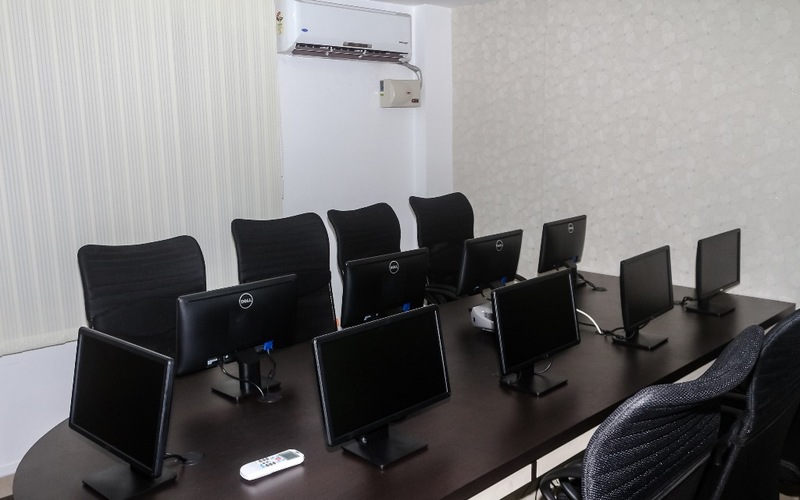 Earning certifications beyond Red Hat Certified System Administrator (RHCSA), Red Hat Certified Engineer (RHCE®), and Red Hat Certified JBoss Developer (RHCJD) extends the period those certifications are considered current. When we made changes to the RHCA program in 2015, we altered what it takes to renew a RHCA certification. Now, we require an RHCA to maintain at least five current credentials beyond RHCE or RHCJD, and they do not need to be the same credentials you used when you first earned RHCA. As this was a major change in the certification program, we extended the period for which all certifications earned prior to October 1, 2014 would be considered current. We made them current until October 1, 2017 — even if they had been earned in 2005. To maintain the RHCA status, you must have at least five eligible credentials beyond RHCE or RHCJD that are current. If you have earned more than five eligible credentials beyond RHCE or RHCJD, you are considered a higher-level RHCA. For example, someone who has earned six beyond RHCE or RHCJD is an RHCA Level II. To remain an RHCA, you do not need to renew your RHCE or RHCJD certifications. In fact, the period for which these are considered current gets extended with each additional eligible credential you earn. Perhaps you are an RHCA Level II and the oldest of the six credentials you had earned past RHCE or RHCJD becomes non-current. You would then be an RHCA Level I. If another credential became non-current, you would not longer have RHCA status. You do not need to start completely over to regain your RHCA status, however. Earning a new eligible credential or renewing one that became non-current in our example would restore your RHCA status until the next oldest credential was up for renewal. I hope I have shed some light on the renewal policies for RHCA and what you need to do to maintain RHCA status. Earning RHCA is a steep hill to climb. Keeping an RHCA means continuing to climb and committing to the climb in a world that can sometimes seem like a race to the bottom. Becoming an RHCA is a significant investment of time and effort, as is maintaining one’s RHCA. If you are pursuing a RHCA certification, Red Hat Learning Subscription is a convenient, cost-effective way to get the training you need. If you have already earned RHCA, you are eligible for a 50 percent discount. 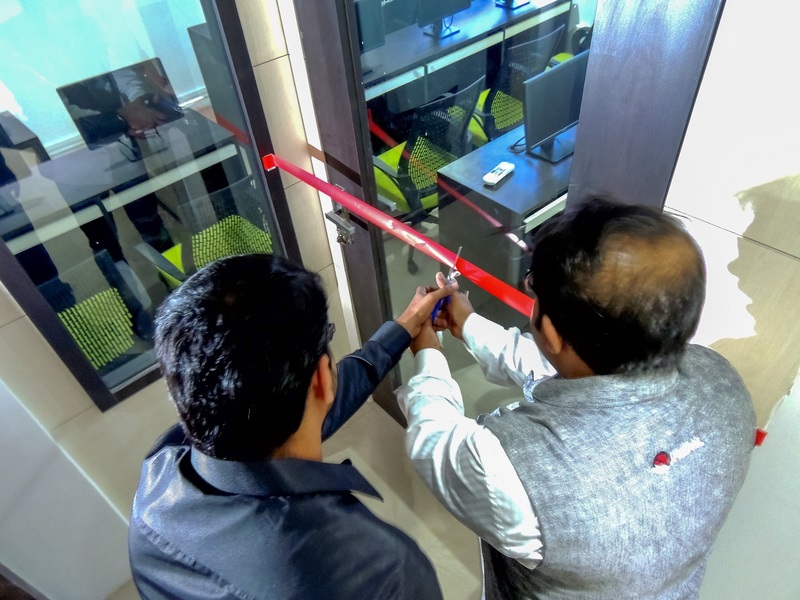 Red Hat Certification has worked to make sure that IT professionals are certified to show they are proficient in their chosen field and to ensure employers hire the best candidates to solve problems and complete IT projects effectively and efficiently. 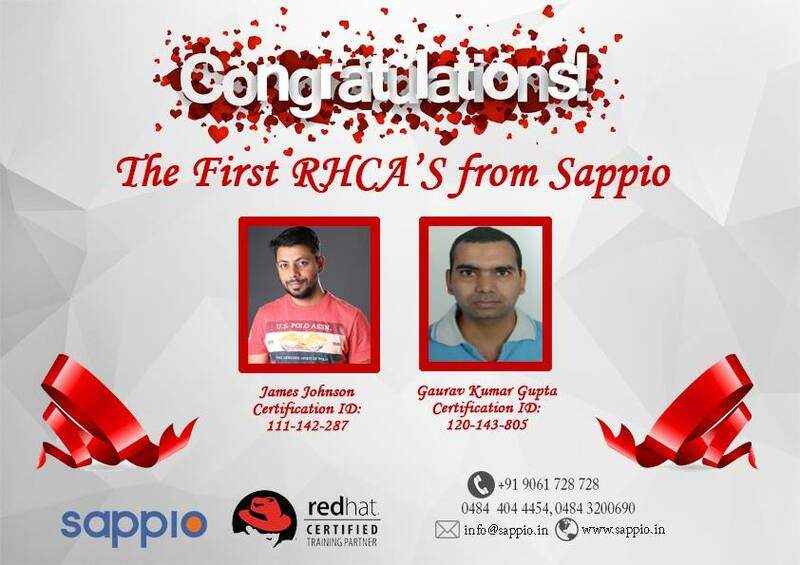 A Red Hat® Certified Architect (RHCA) is a Red Hat Certified Engineer (RHCE®) or Red Hat Certified JBoss Developer (RHCJD) who attained Red Hat’s highest level of certification by passing and keeping current five additional hands-on exams on Red Hat technologies. 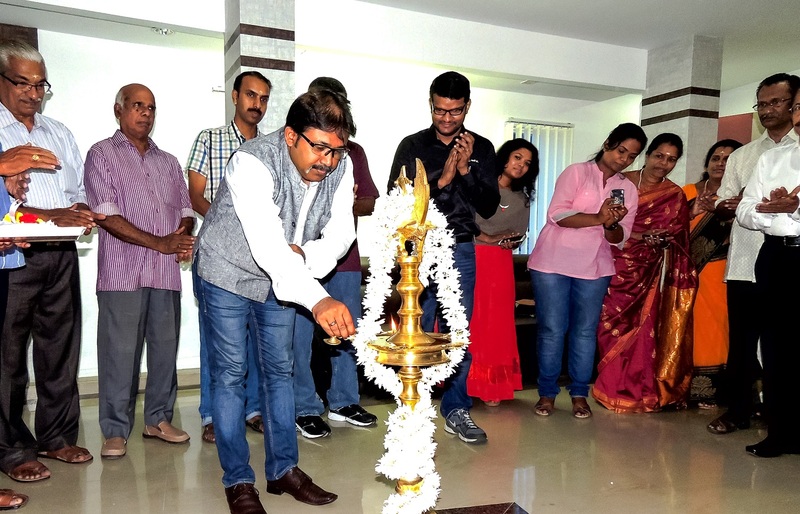 IT professionals are able to select what they wish to focus on or choose from a suggested concentration on either DevOps, Cloud, Datacenter, Enterprise applications development, and Application platform. Once upon a time, there were just 5 specific exams one could take beyond RHCE in order to earn RHCA. Over the years, we have added new exams and certifications to our catalog. RHCAs were among those earning these new certifications but earning them provided no incremental benefit or recognition to their RHCA status. 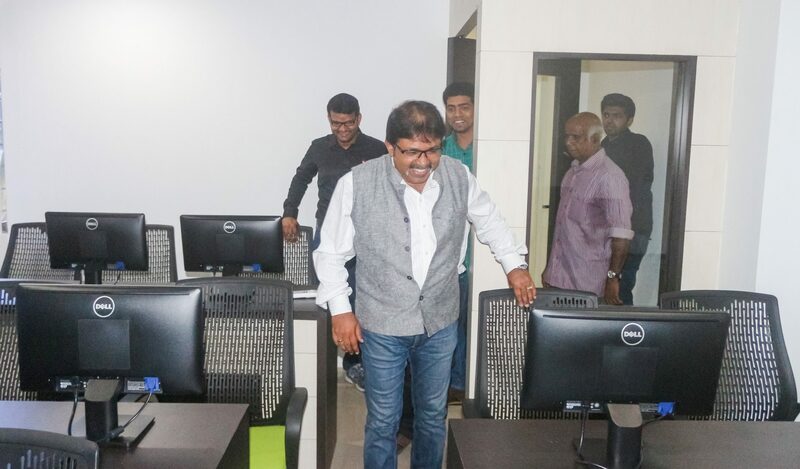 Two years ago, we changed the policy so that IT professionals no longer had to take five specific exams. Additionally, we decided to recognize the RHCAs that went above and beyond the five-exam requirement, and we introduced RHCA levels. 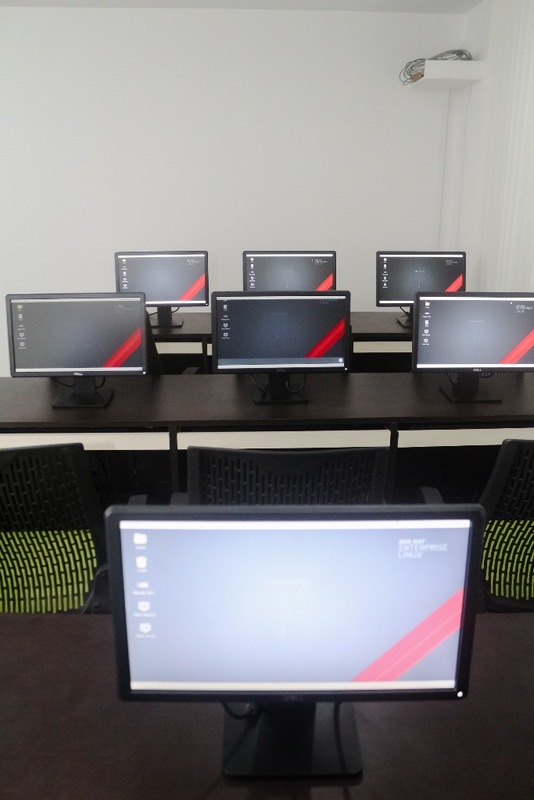 RHCA Levels show that an IT professional that has passed more than five exams within the RHCA path, which certifies/proves that this individuals has an even broader understanding of the Red Hat product portfolio. 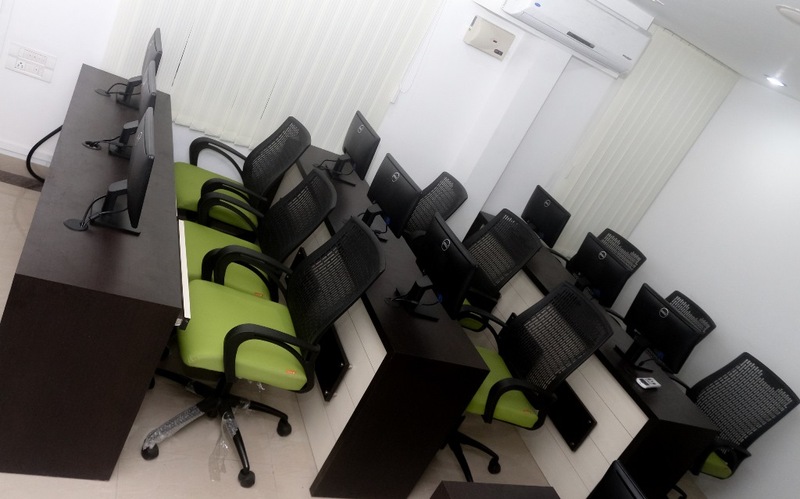 For example, an IT professional that has passed seven exams would be a RHCA Level III. An accomplishment that recognizes the the most elite IT professionals, becoming an RCHA is the highest level of certification Red Hat offers. 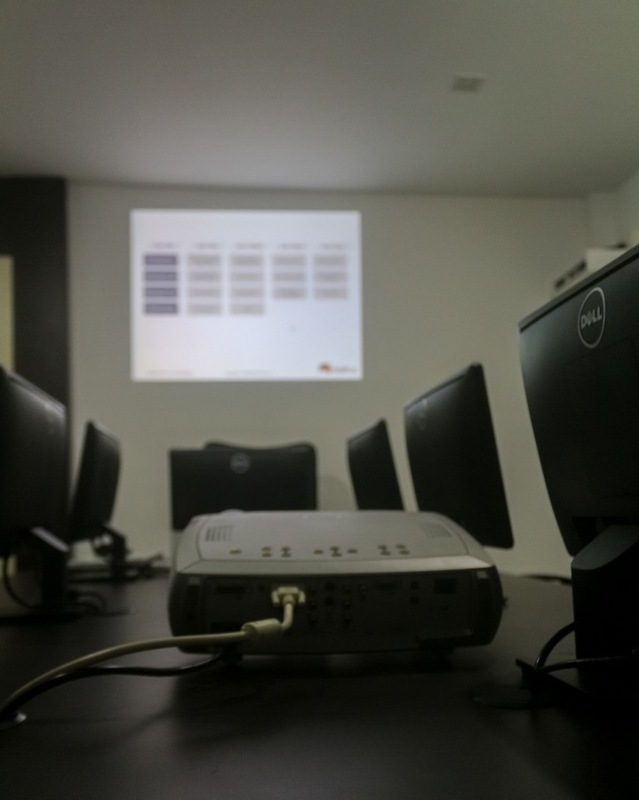 As we discussed in part one of this series, a Red Hat® Certified Architect (RHCA) is a Red Hat Certified Engineer (RHCE®) or Red Hat Certified JBoss Developer (RHCJD) who attained Red Hat’s highest level of certification by passing and keeping current five additional hands-on exams on Red Hat technologies. 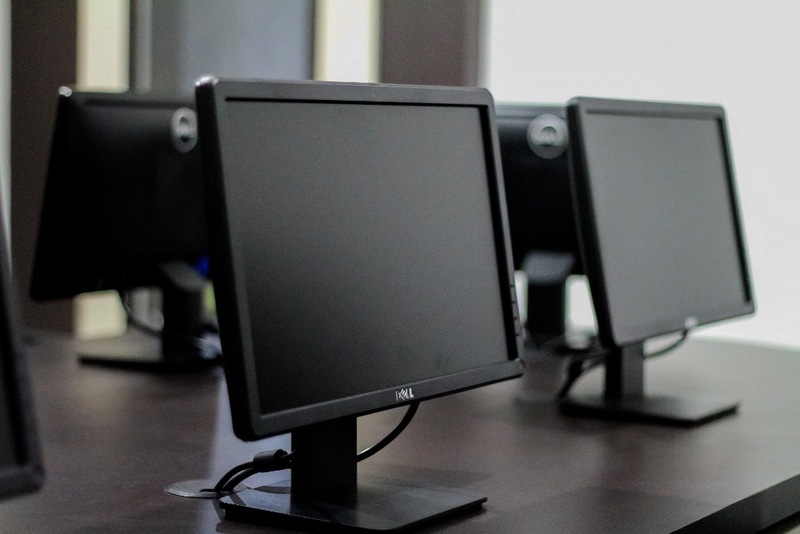 RHCE and RHCJD have significantly different job roles and skills sets, which means that the certifications that an IT professional can apply towards earning a RHCA is dependent on if you are RHCE or RHCJD. Though, there are a handful of certifications/exams that can be earned by both. In some cases, especially for the DevOps concentration, certifications may be applied for either a RHCA or RHCJD. Visit the RHCA page for more details. 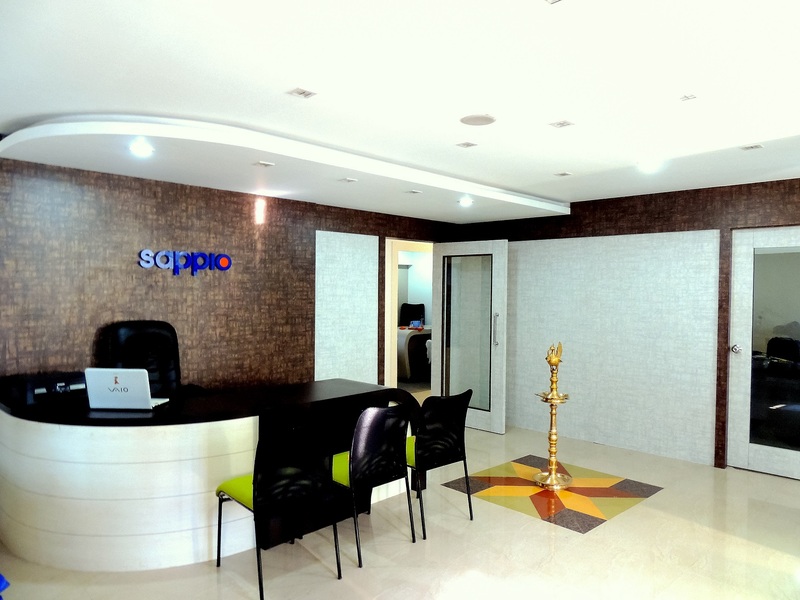 #SanjuRaj an adept #innovator who has taken #Sappio ahead with his #commitment,deeply held values and years of #practise and #perfection. 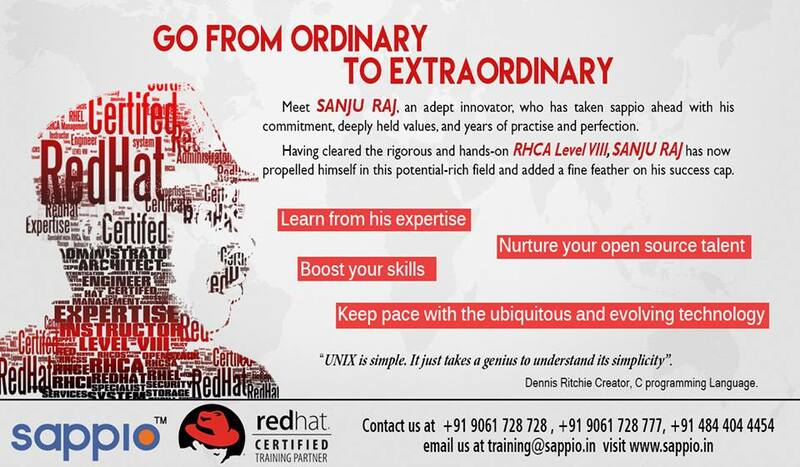 Having cleared the rigorous and hands-on #RHCA #Level IX,#SanjuRaj has now propelled himself in his potential rich field and added a fine feather on his #success cap. Exams are not just a test of brilliance, but the perseverance to be brilliant constantly. Congratulations. 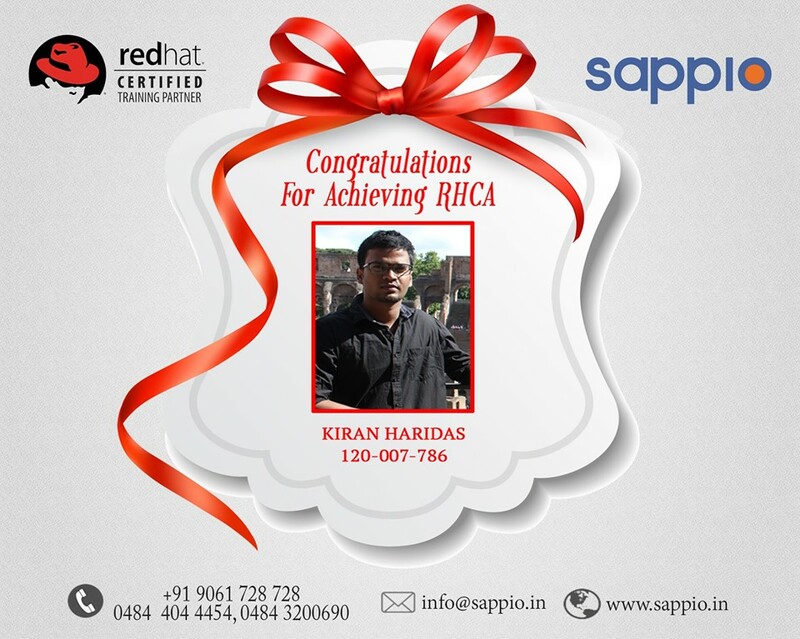 Congrats Kiran KH for Achieving your Red Hat Certified Architect (RHCA) Certification. Congratulations to James Johnson and Gaurav Kumar Gupta for the achievement.